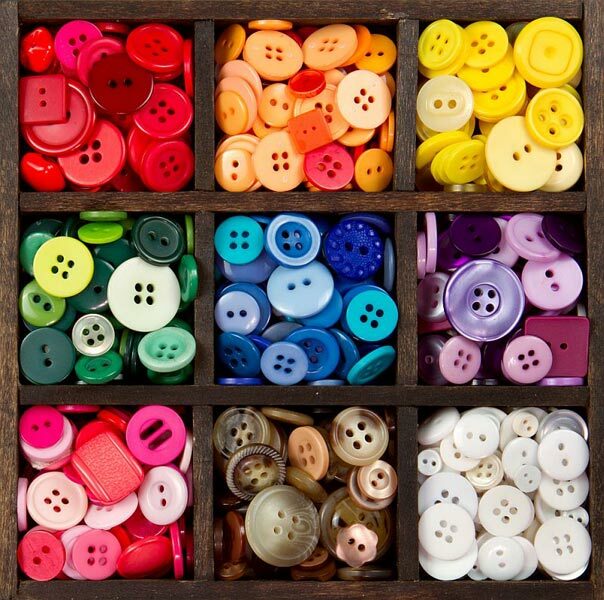 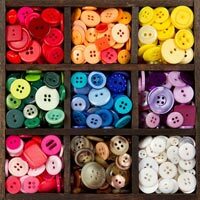 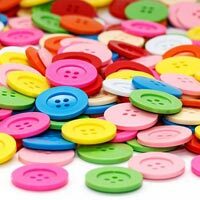 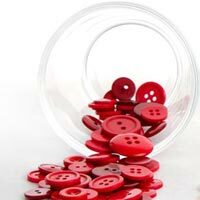 Polyester DTM Fancy Buttons that we manufacture, export and supply are widely in demand amongst buyers. 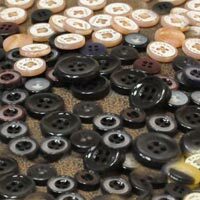 Our Fancy Buttons are made from high quality raw materials such as polyester, etc., and appreciated for their excellent finish, durability and high strength. 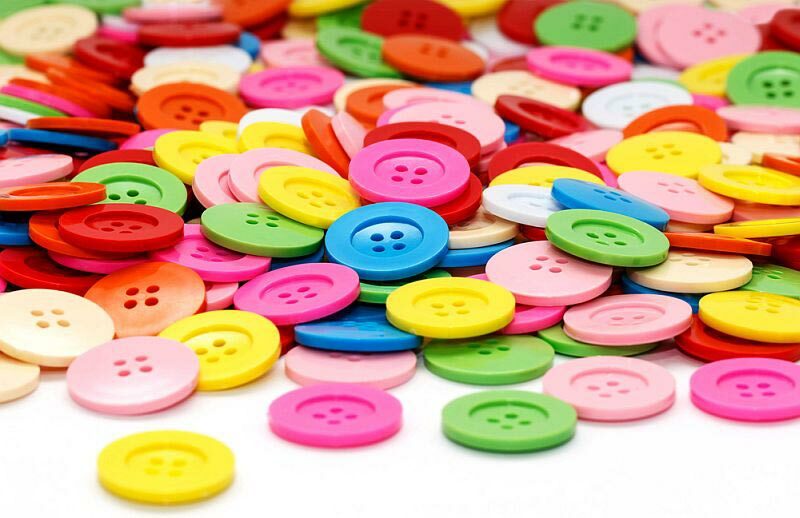 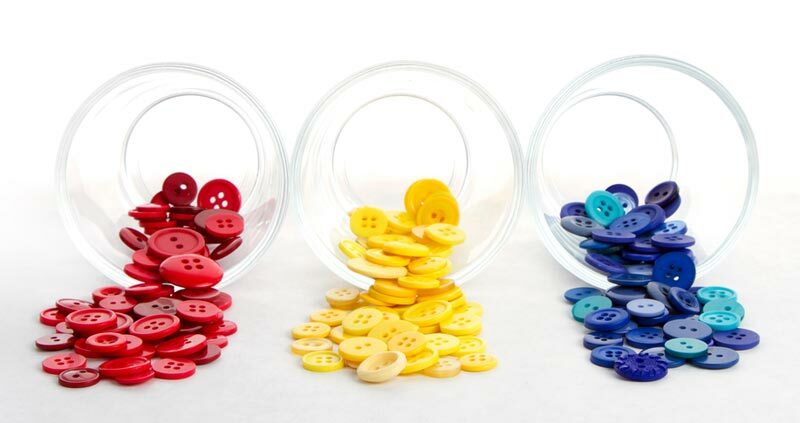 We make available our Polyester DTM Fancy Buttons in diverse colors, appealing designs and different sizes. 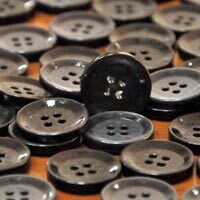 Bulk quantities of our Polyester DTM Fancy Buttons are available at reasonable price from us.